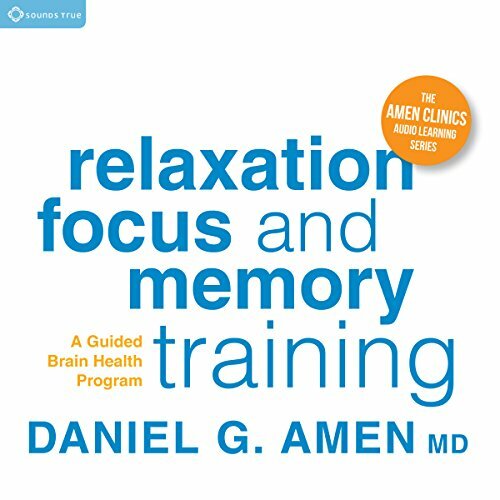 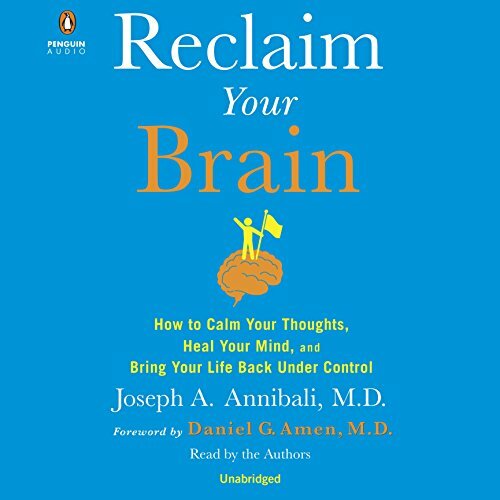 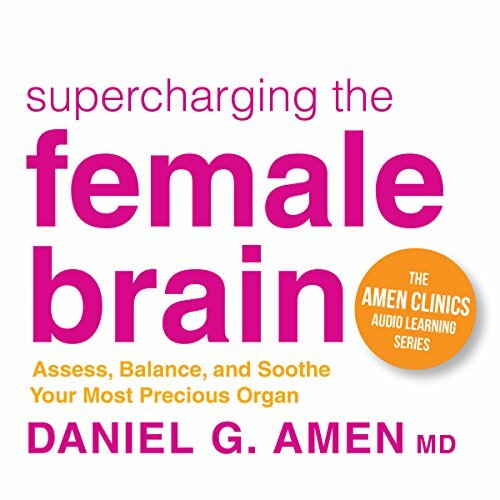 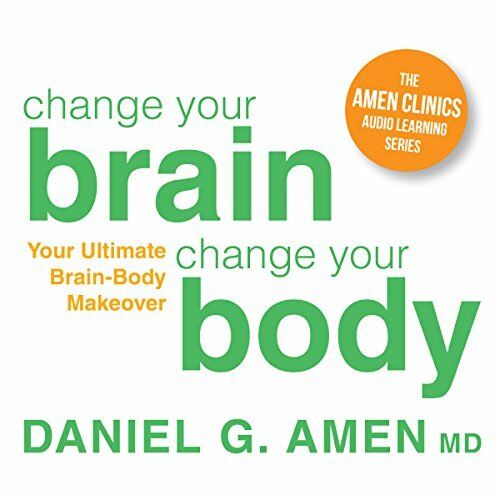 Showing results by narrator "Daniel G. Amen MD"
This children's book is based on a true story as experienced by Dr. Amen himself. 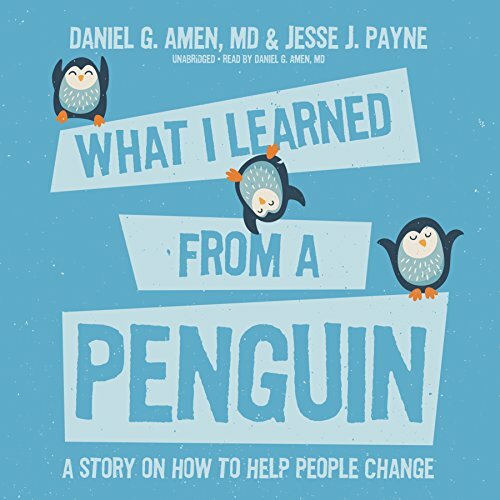 One day while watching a penguin named Fat Freddy take part in a stunt show at a local amusement park, he is astonished to see the penguin perform so well. 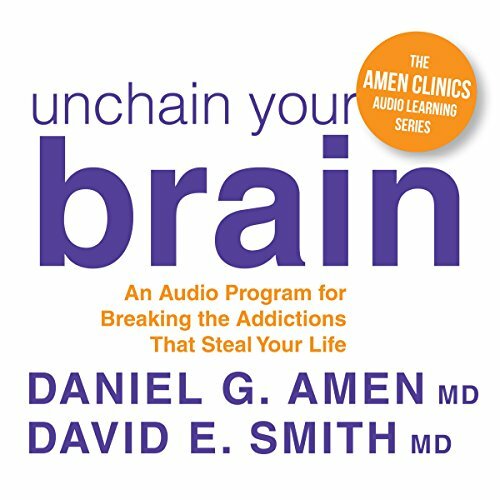 Frustrated by his own son's behavior, Dr. Amen decides to talk with the trainer after the show to find out how she got the penguin to follow all of her directions.